Many Armenian prominent painters and poets describe the picturesque nature of Armenia as unique and extremely pleasant. You can observe its mountainous uniqueness on the thematic paintings of Martiros Saryan, Minas Avetisyan and other Armenian famous painters. One can imagine the beautiful diversity of our indescribable nature by reading Armenian poetry or just searching through images. 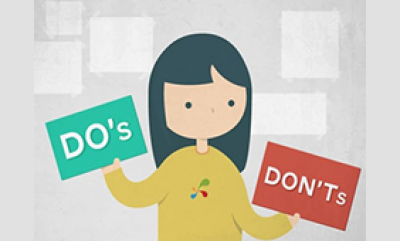 Why just hear but not to try? 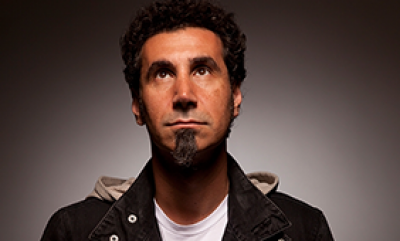 So, tours in Armenia sure will be exciting both active and passive rest lovers. Let's break it down. 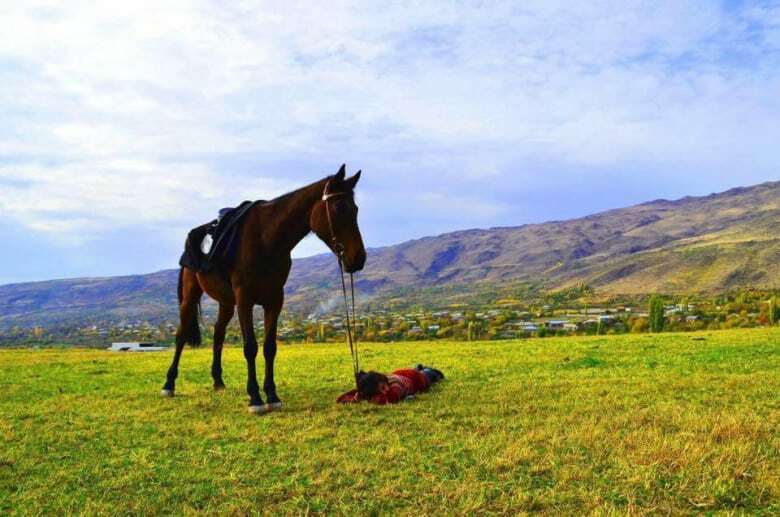 Armenia is one of the perfect horse riding destinations for active rest lovers. 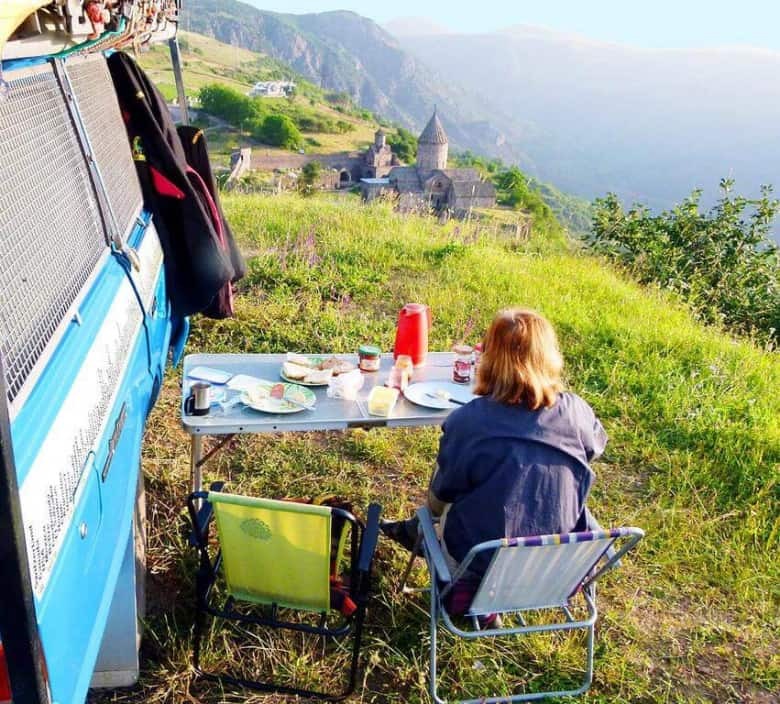 The people who are crazy about this exciting kind of experience can do riding through Armenia’s most colorful corners and enjoy the freedom of picturesque surroundings and landscapes of luxurious nature. Horse riding tours in Armenia suggest curious tourists a fantastic way to travel across the country while enjoying our forests rich in flora and fauna, to ride through broad valleys, high mountains, indescribably natural and historical places. Armenia offers horse-riding opportunities across the country both for beginners and professional ones. It is not necessary to be a professional horse rider to enjoy your tour in Armenia as we suggest many beneficial training courses for the adventurous tourist like you. All of these clubs are located in Yerevan and have got very professional teams. So if you are a beginner in horse-riding, don’t worry,you still can feel the breathing nature by spending an unforgettable horse-riding tour in this fantastic country. Speaking about Armenia the very first impressions that we have are “sunny land” and “warm weather.” Yeah, it is the truth. 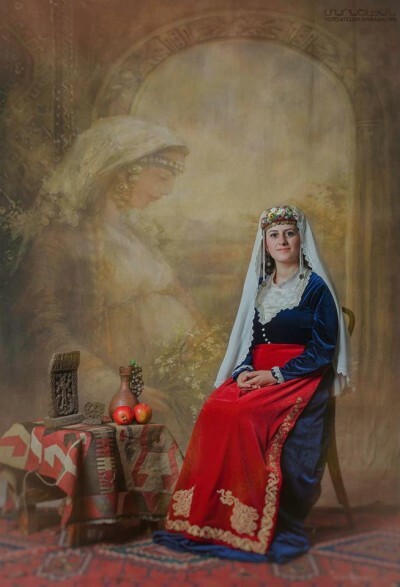 Armenian summers are pleasant, and there are many activities to do in Armenia during the summer period. 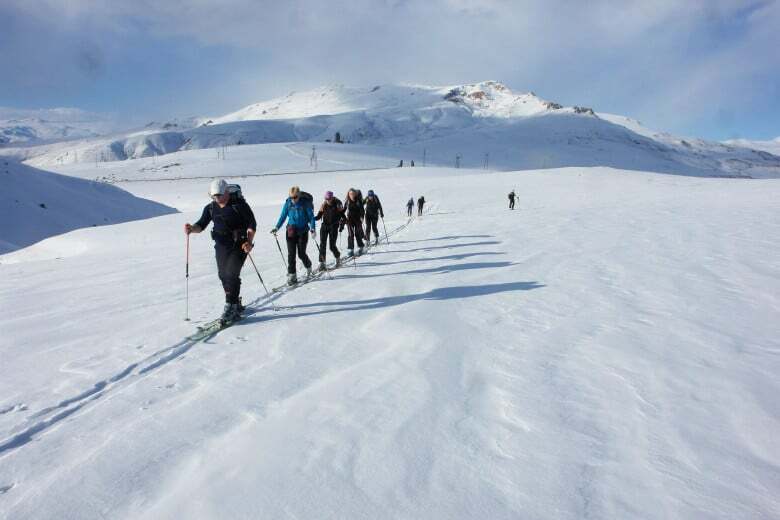 Although, winter vacations in Armenia can be more enjoyable that you can imagine.Armenia has always been a popular ski resort spot for many foreign tourists interested in skiing and snowboarding. So, the warm country is also a perfect destination to spend the winter holidays with the family and friends. You can enjoy your holidays at several affordable ski resorts in Armenia with favorable and comfortable conditions for you. Tsaghkadzor ski resort is considered to be the most- visited destination in winter. You can notice that here are the most favorable conditions for skiing. The abundant snow will make your winter trip the most memorable. In Tsaghkadzor city the period of rich snowfall begins since November and lasts till March. Other spots where you can feel the beauty of winter nature are ski resorts of Jermuk, Sevan, Aghveran, Arzni, and others. 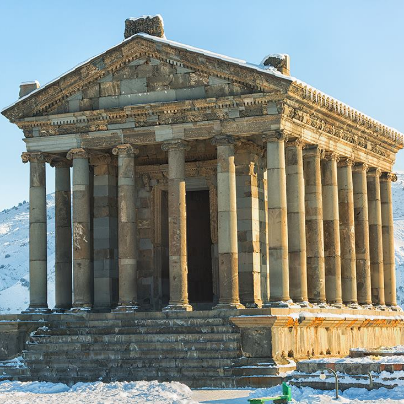 So if you still haven’t found your desirable trip of winter, and look for ski tours full of adventurous activities, Armenia has much to suggest you. Do you want to feel the real adrenaline and a burst of emotions or have a storm of craziest enthusiasm and a vast number of positive emotions? I'm sure you are in the right place. 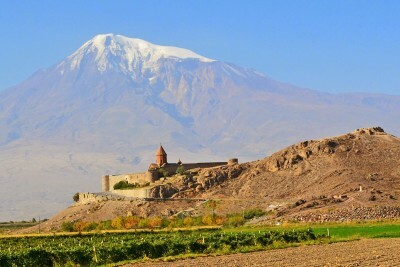 Extreme has become vital for Armenia, and the country which is famous for its mountainous relief has a lot to amaze you. Do you want to fly like a bird? I will surprise you to say that the longest ropeway is in Tatev, Armenia. You can jump from it with a parachute and enjoy the fresh air of the mountains. Another suggestion for extreme lovers is the zip line. We have a great diversity of zip lines in Armenia. I will recommend you to start your tour by visiting Yell Extreme park. 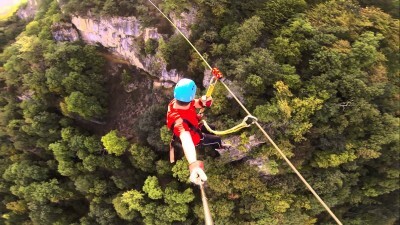 Yell Extreme Park is the first park of amusement in Armenia and zip line is the first proof of it. It has become an attraction of adrenaline not only for the Armenians but also for the lively tourists who look for destinations to capture the craziest moments. For the bravest people, Tsaghkadzor resort also has its variant of the Zipline. 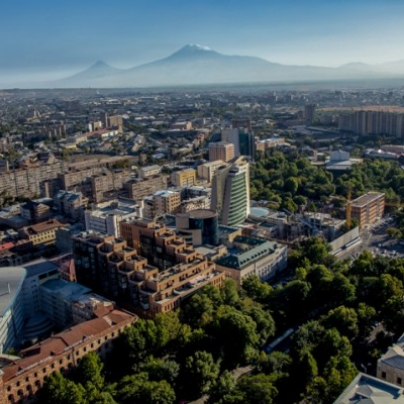 Another Zipline spot is situated in our capital, Yerevan. What about climbing over the mountains of the most mountainous country in the world? Yeah, we are proud of our stones. People often call Armenia as “Karastan” (land of rocks). Rock climbing is another source of adrenaline. If you think that you are flexible and determined, and don’t afraid to overcome difficulties, the Armenian rocky mountains wait for you. The most favorable areas for climbers are the Noravank Canyon, "The symphony of stones" in Garni. 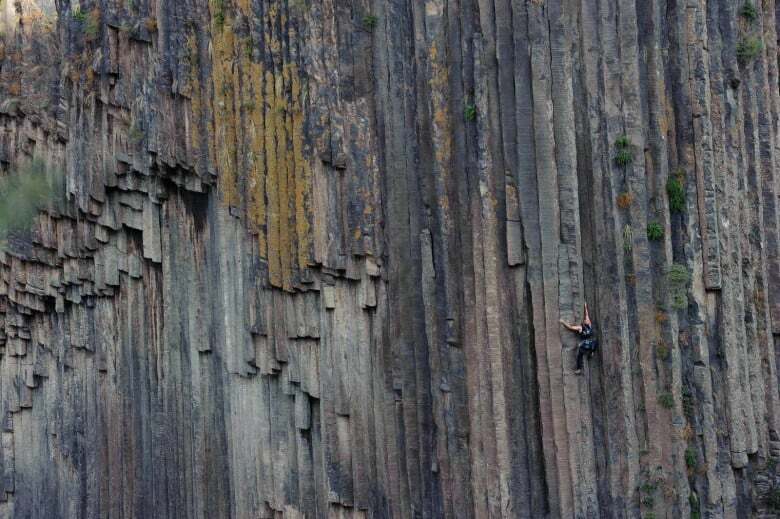 Many professional rock climbers observe that Armenia has the best climbing conditions around the world. Visit Armenia and discover the brave kind of you. 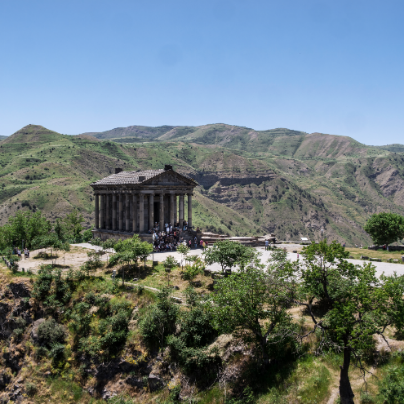 Take your backpack and head to Armenia! A fantastic country where the most hospitable and generous people wait for you. A place where you can forget that you are camping out and the land where friendly people can invite for a dinner or a night at home without paying money. Yep, I know you are surprised, but visit our country, and you will be convinced. Our destinations to camp or hike are unlimited and have great diversity, but I will separate the most attractive spots for you. Every season has its particular uniqueness for active rest. Though the warmest season, the summer is the best period for family gatherings out of the noisy city. Lake Sevan is one of the unique places to camp at the beach. The destination offers you private rooms, but you also can pick your tent and spend a safe night there. Besides the camping, our blue-eyed Sevan has a beautiful view surrounded by mountains and mountainous chains. Another paradise for camping is Lastiver in Tavush Province. Lastiver is a perfect spot in the woods to hide from everyday problems and be close to calm nature. Lastiver is located in North-east of Armenia, in outskirts of Yenokavan. 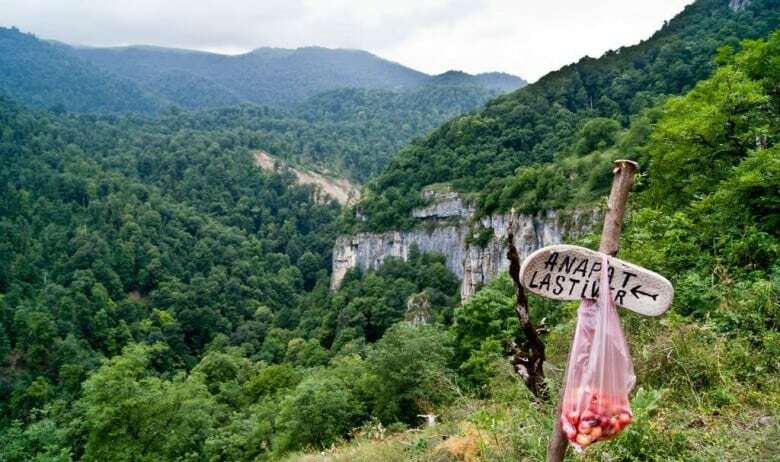 You should walk by the forests of Tavush region down to find that hidden treasure. There is also a magnificent waterfall, which is another treasure for the local people. 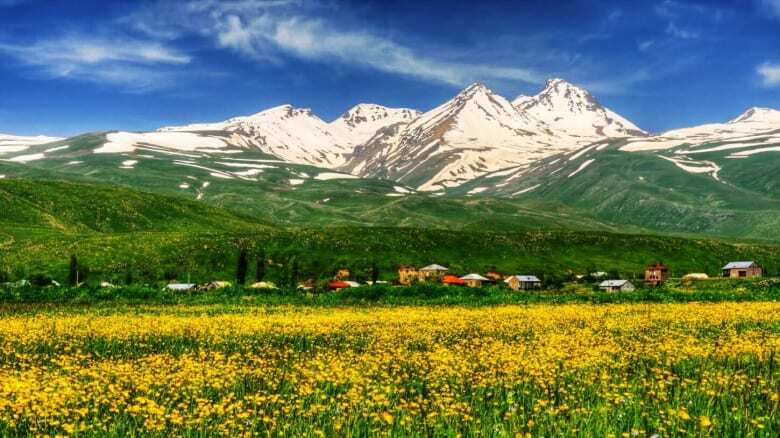 Mount Aragats; After overcoming the difficulty to climb over the Mount Aragats, many rock climbers prefer to end their adventurous day by camping on the Mount Aragats. A unique place for the lovers of breathtaking Armenian nature. 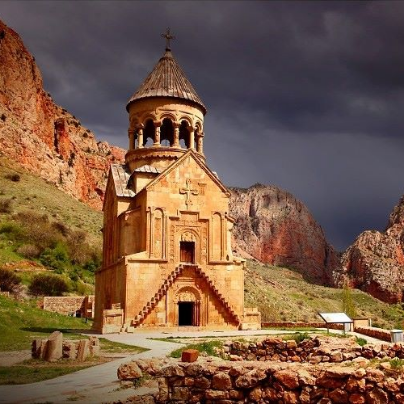 Have you already started planning your tour to Armenia? 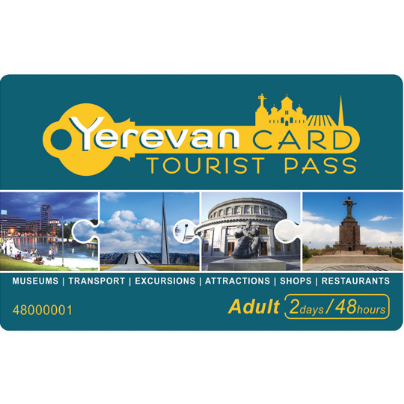 Check Armenian travel agencies list. They will help you. 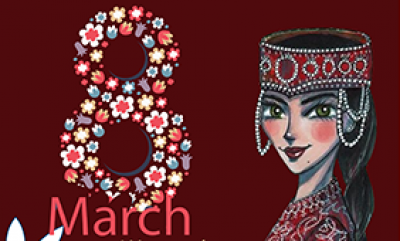 March 8 - International Women's day․ How Armenians celebrate it.